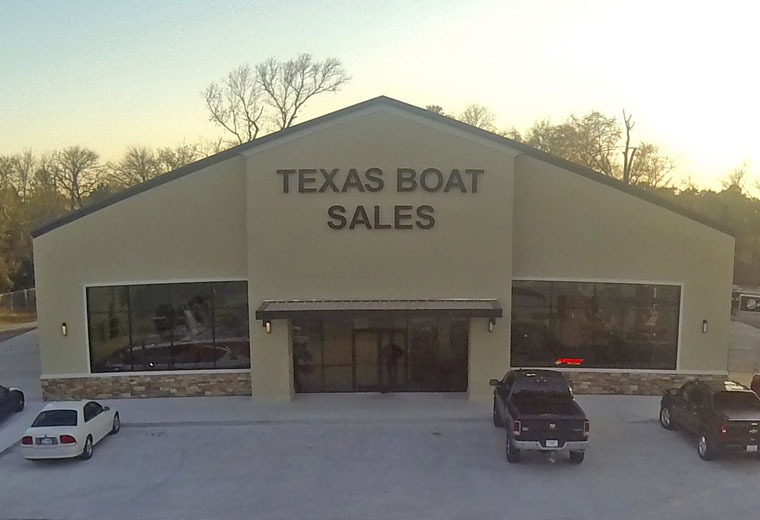 Texas Boat Sales (Broker) maintains an independently operated “boat brokerage” business available for TENANTS of E-Z Boat Storage and Valet Launch and The Palms Marina to advertise and offer for sale your boat or watercraft stored on-site at The Palms complex. Broker will document and photograph your boat, then consult with you to plan for a successful sale of your boat. Broker also makes arrangements for “Sea Trials” between Owner(or assigns) and prospective(qualified) Buyers. Broker will make your boat or watercraft available for viewing for potential buyers (appointments only) and negotiate purchase agreements when needed. All necessary Title Transfer documents will be provided as well. Web advertising via www.boattrader.com, www.LakeConroe.com, www.TexasBoatBrokers.com, www.Boats.com, and others. Via a special arrangement with the official Lake Conroe portal website, www.LakeConroe.com, your boat will be advertised 24/7 on their website and others. LakeConroe.com is the foremost destination on the web for information about Lake Conroe and has a very successful record promoting boat sales. Over 2000 visitors a day navigate their website. Broker will make your selected boat(s) or watercraft available for viewing by appointment and negotiate purchase agreements when needed. All necessary Title Transfer documents will be provided as well. You can arrange for viewing and “Sea Trials” online at our website.